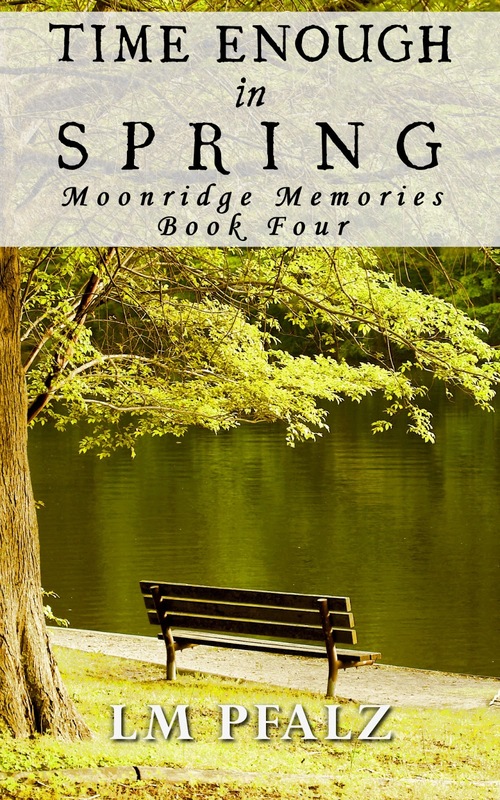 Moonridge Memories is a four book, suspenseful women's fiction saga, exploring the lives of six life-long friends, as they face their troubled past and the return of their childhood bullies. 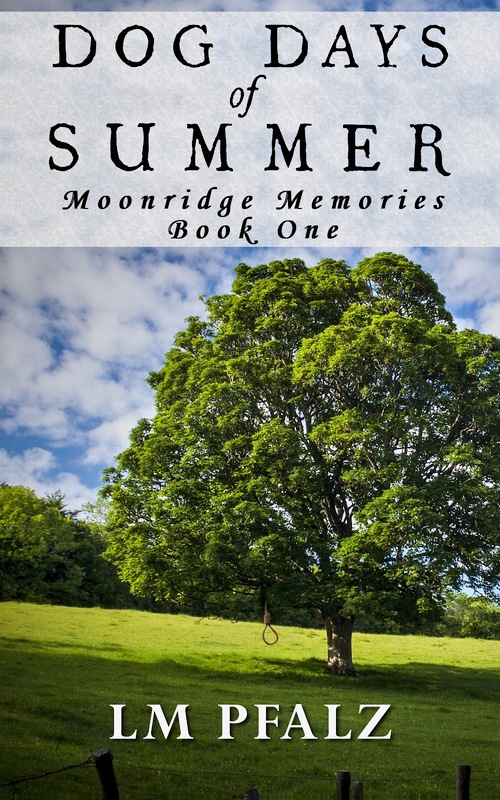 In book two of the Moonridge Memories series, it's seven years later and Theresa and her friends begin a new chapter in their lives: marriage and parenthood. Theresa's marriage to David is tested as he struggles to find a job and turns to an unexpected source for comfort: his alcoholic father. Life becomes all the more complicated when Theresa's mother requests they spend the weekend together, and Patrick Jordan is released from prison. 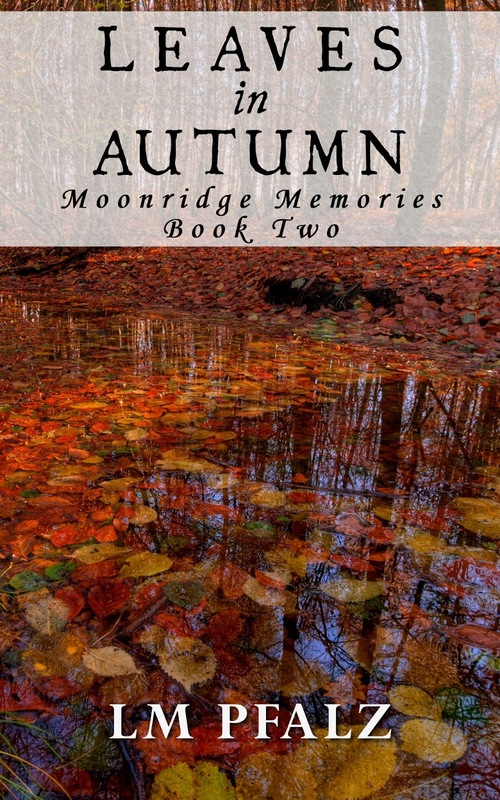 In book three of the Moonridge Memories series, Theresa's world is turned upside down. Between an unusual offer from her mother, David leaving town on business, and her smarmy new boss at work, Theresa's life quickly spirals out of control. 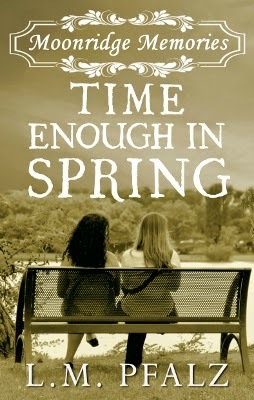 If that isn't enough, the bonds of friendship are tested when tragedy strikes her best friend Beth, who begins to question her place in the group. 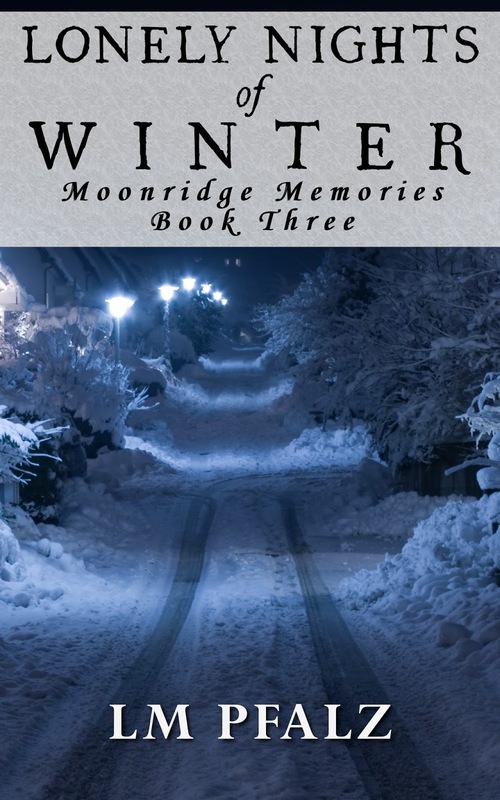 In the final book of the Moonridge Memories series, Theresa begins to reevaluate her life and relationships when a family member tragically dies. 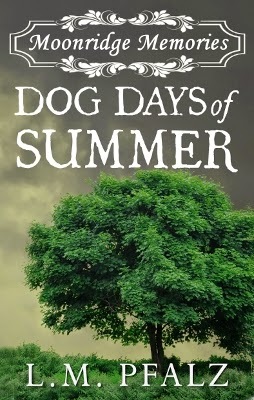 Her aunt, a traveling musician and her idol, visits for the first time in over thirty years and encourages Theresa to follow her dreams of becoming a singer before it's too late. 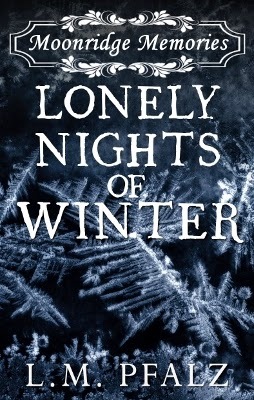 Meanwhile, Beth is still on the outs with her friends and deals with living an isolated life with Patrick Jordan, as he becomes increasingly possessive and dangerous. 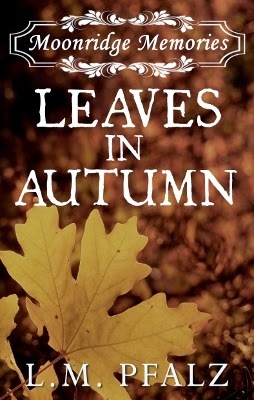 The more he reverts back to his old self, the more desperate Beth is to leave him, even if it means putting her life and the lives of the people she cares about in danger.